A sophisticated gift for a sophisticated Gentleman. 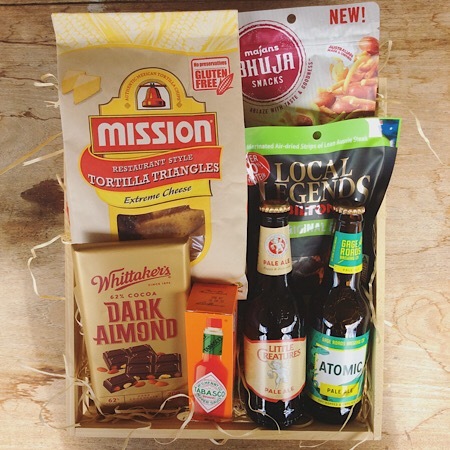 Featuring the best of WA craft beer and a selection of sweet and savoury nibbles, all presented in a wooden crate. Please note that specific beer will vary according to availability but will always be a selection of the highest quality WA craft beer. Food items may also vary but will always be to value.